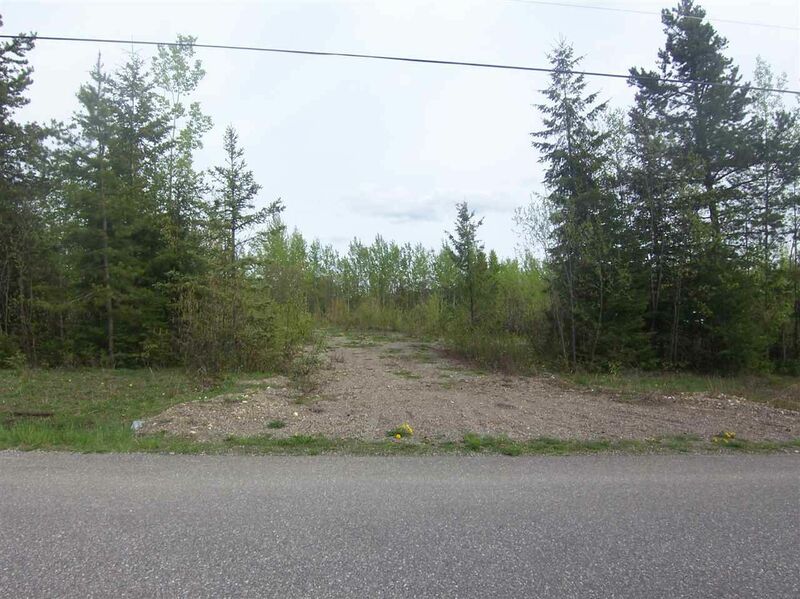 This 4.92 acre lot has two driveways with culverts installed, which drives on to a mostly cleared lot. The area is still treed for privacy, and has plenty of potential as a building site for a residential property with RR2 zoning, which allows for farm animals. A drilled well has been started and needs only to be drilled through the bedrock to reach water (says the seller), as his neighbor did the same. The well is drilled to a distance of about 45', and the piping will remain for a buyer who would like to continue the drill to water. Most utility services are available to this lot, with the exception of gas. Come and see the potential this lot could have for you today!